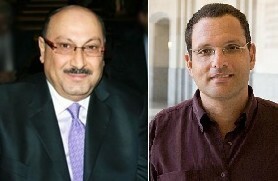 His Excellency Ambassador Manuel Hassassian is the PLO ambassador to the UK. He was a consultant to UNESCO, the Palestinian Negotiating Team on Refugee Final Settlement, and Minister of State Affairs – Head of the Jerusalem File. Professor Hassassian received his PhD in Comparative Politics from University of Cincinnati, and was President of the Rectors’ Conference of the Palestinian Ministry of Higher Education, and President of the Palestinian-European-American Cooperation in Education (PEACE) programme. Raphael Cohen-Almagor received his DPhil in Political Theory from Oxford University. He is Chair and Professor of Politics, Founder and Director of the Middle East Study Group, University of Hull, UK, http://www2.hull.ac.uk/fass/me-study-group.aspx; human rights and peace activist. 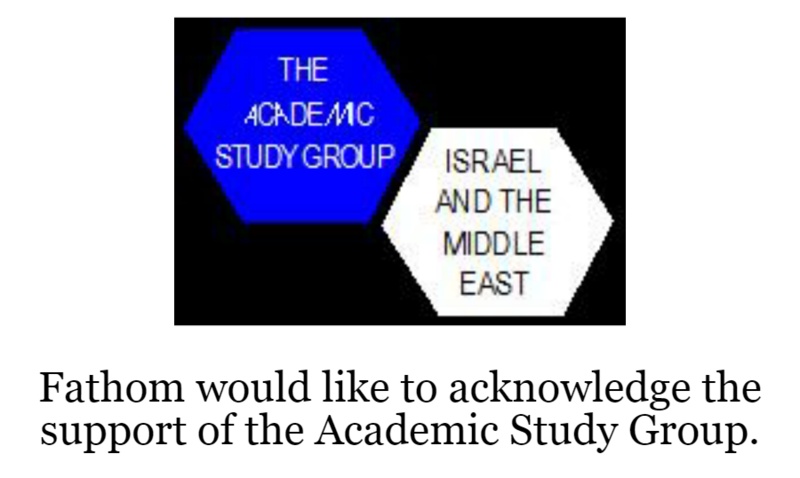 In 2003-2007 he was the Founding Director of the Center for Democratic Studies, University of Haifa, Israel.